Epic released the latest version of the Launcher today with a much more prominent UT page. 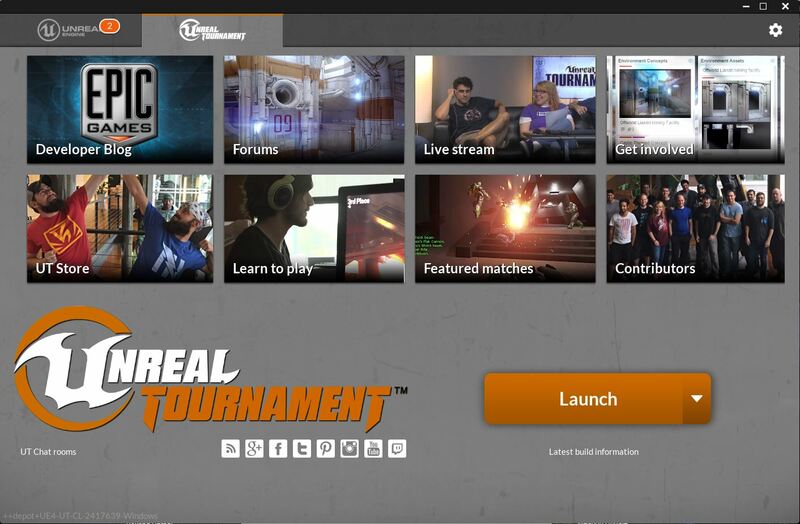 This is definitely a step forward layout-wise with separate tabs at the top for UT and Unreal Engine content. I’m still not a huge fan of the orange/white color scheme but oh well.